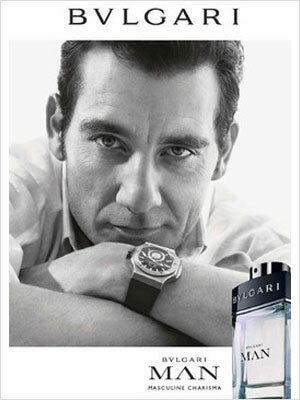 Clive Owen (born 3 October 1964 in Coventry, England), is an English actor. 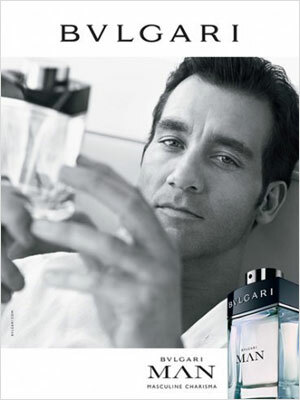 He starred in the movies, Closer, Sin City, and Children of Men. 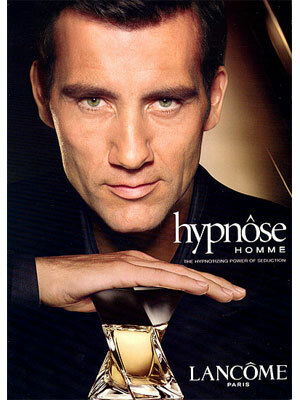 Clive is the spokeman for Lancome Hypnose Homme fragrance, and Bvlgari Man cologne.